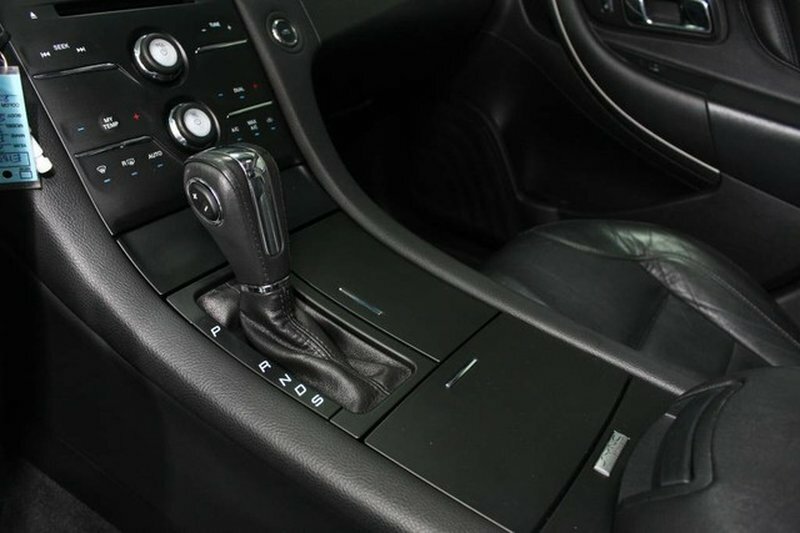 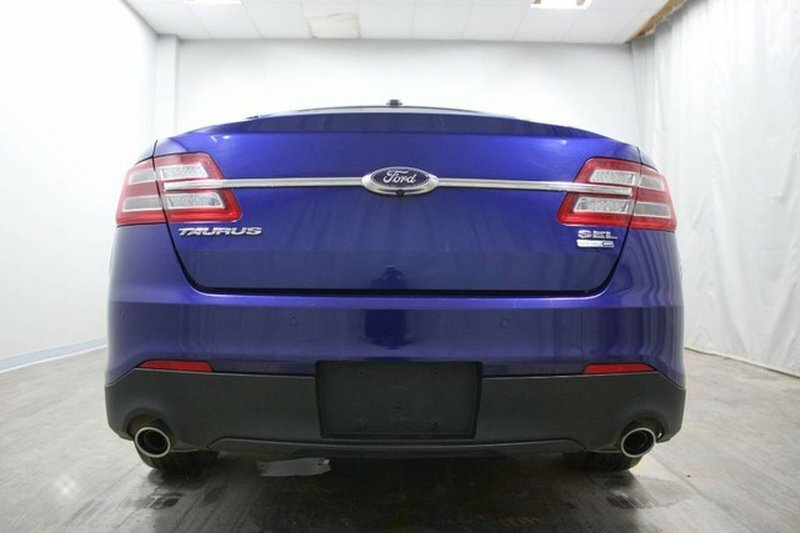 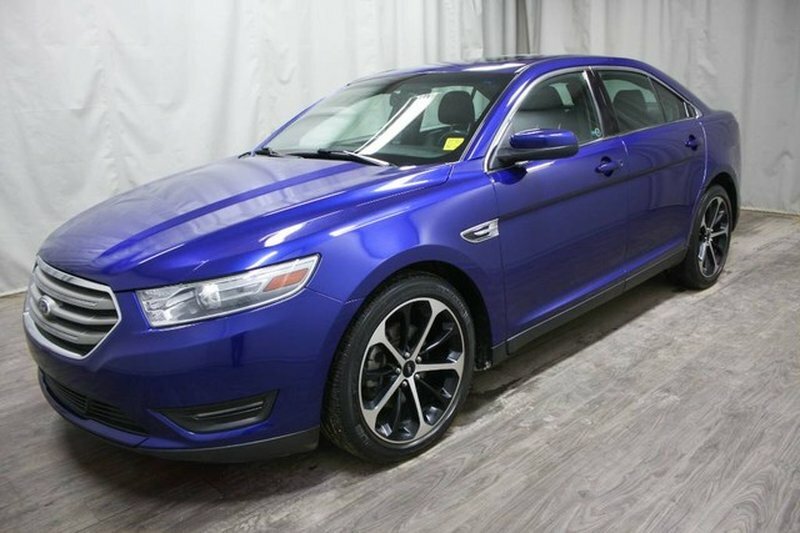 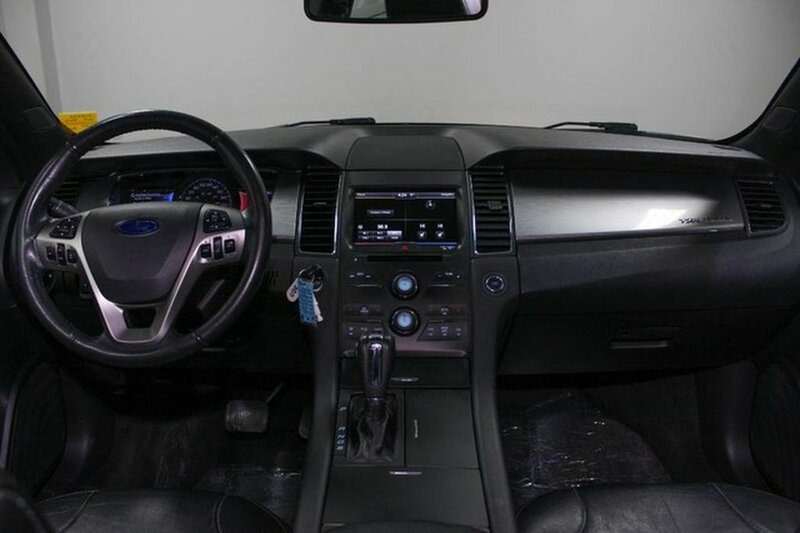 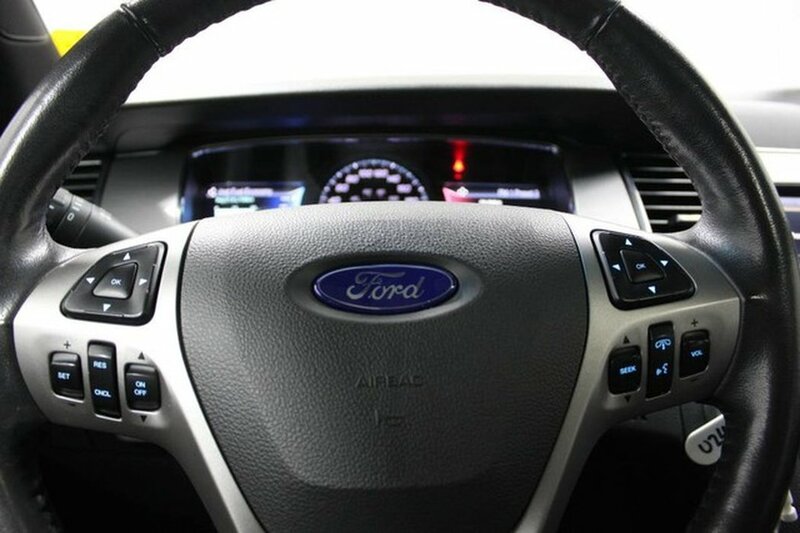 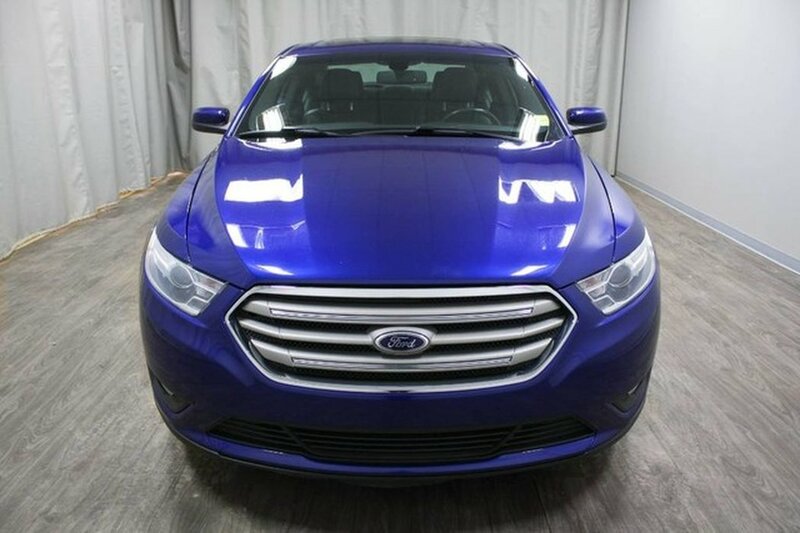 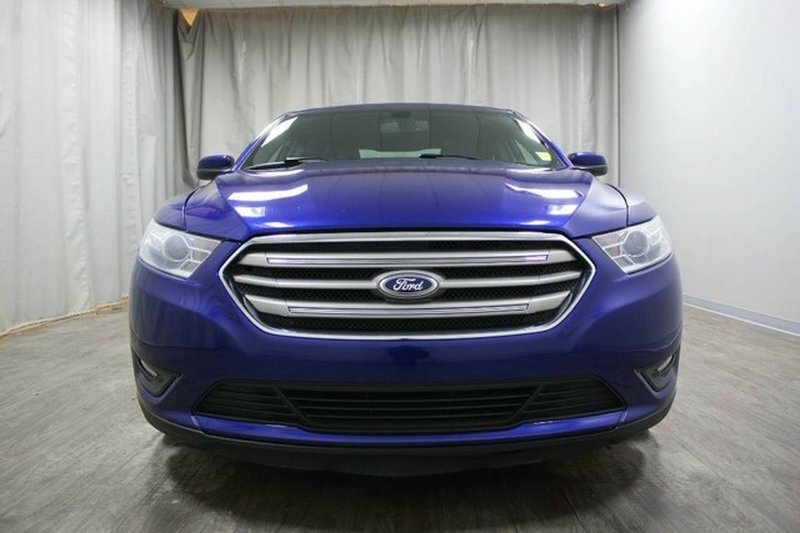 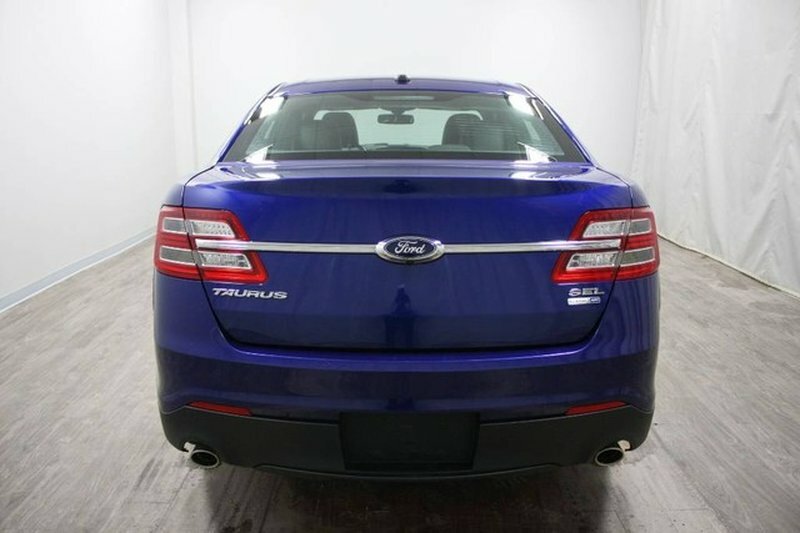 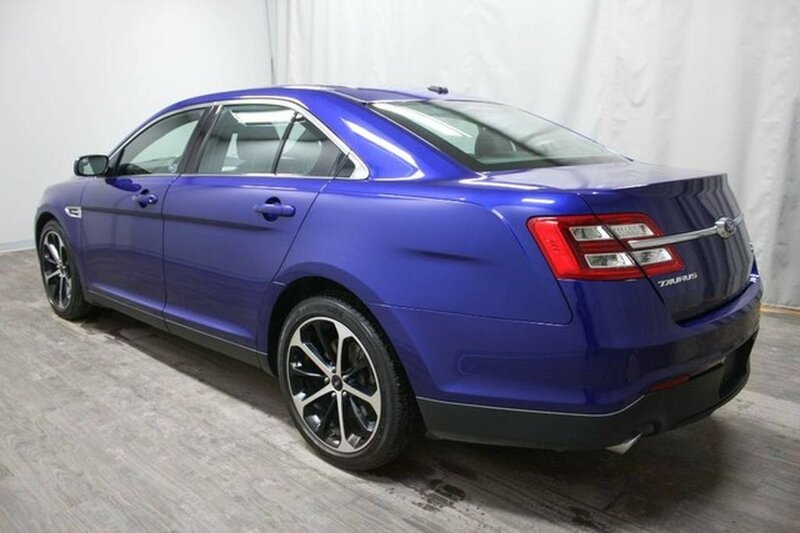 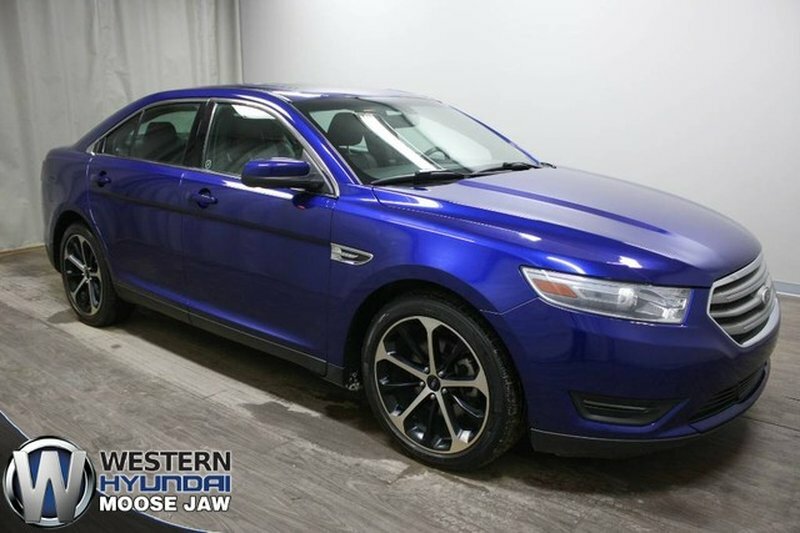 This 2014 Ford Taurus SEL AWD is loaded with features to fit any lifestyle. 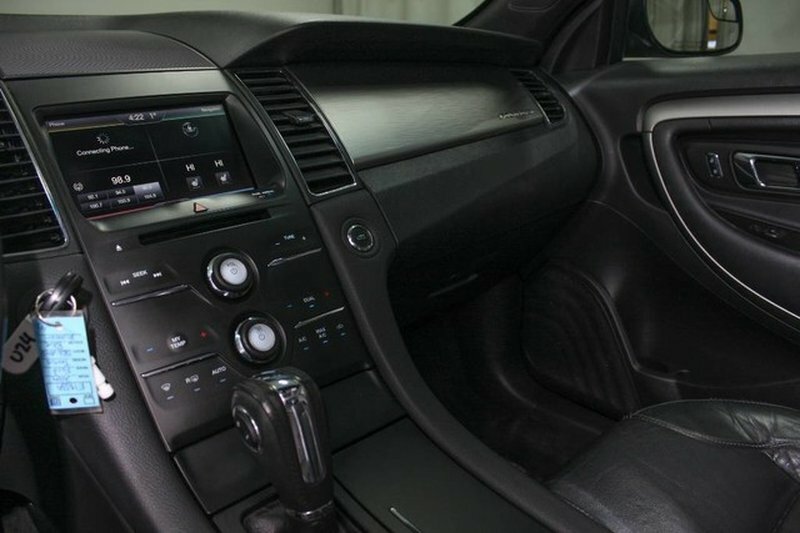 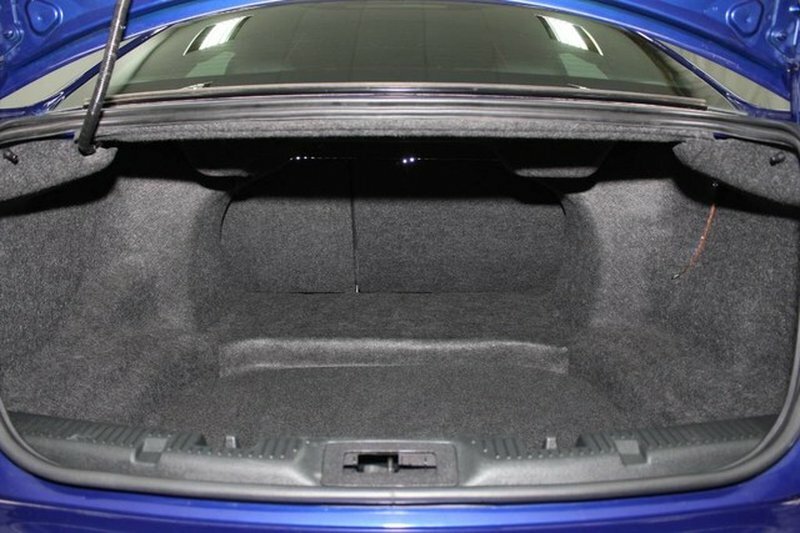 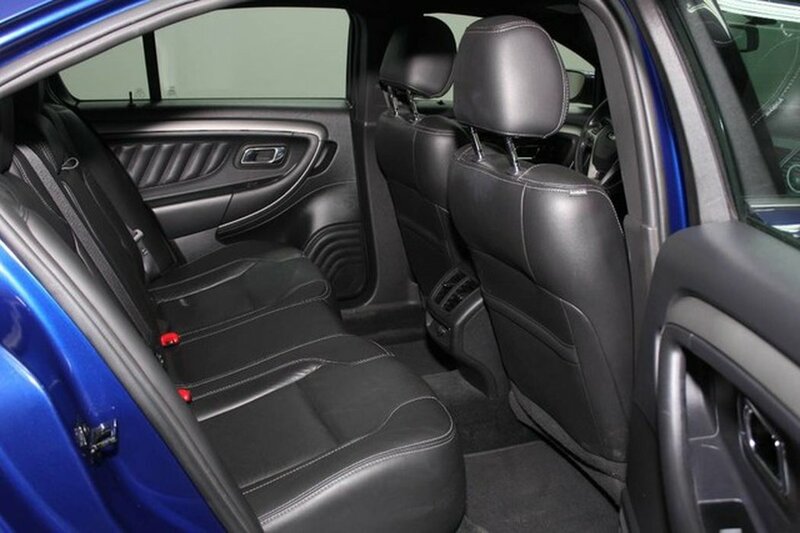 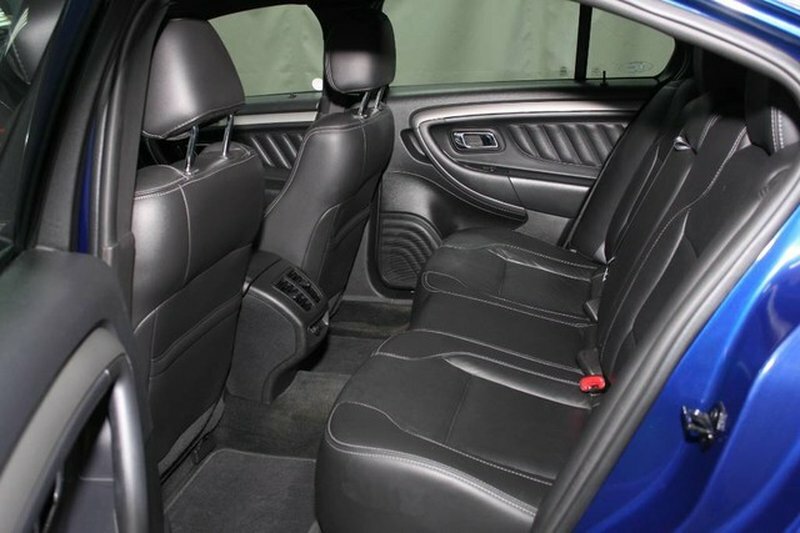 The dark blue exterior is in fantastic shape and is paired with a black leather interior. 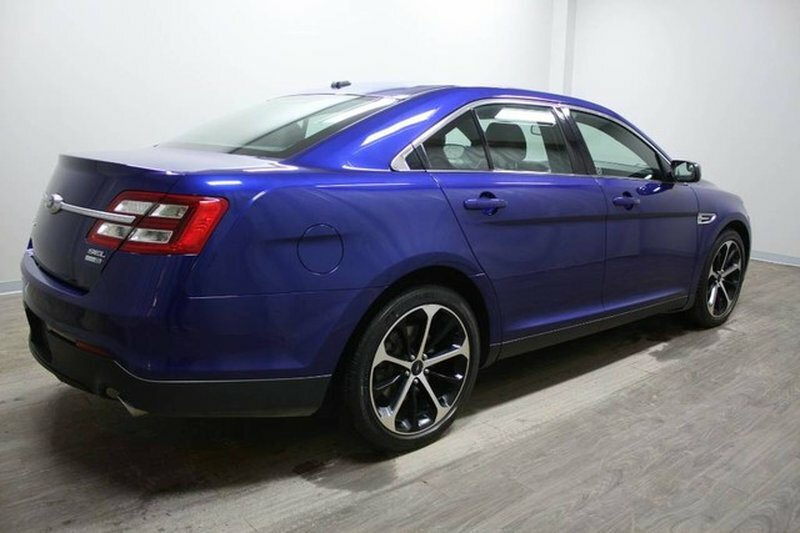 This vehicle was traded locally and has an extra set of winter tires on rims. 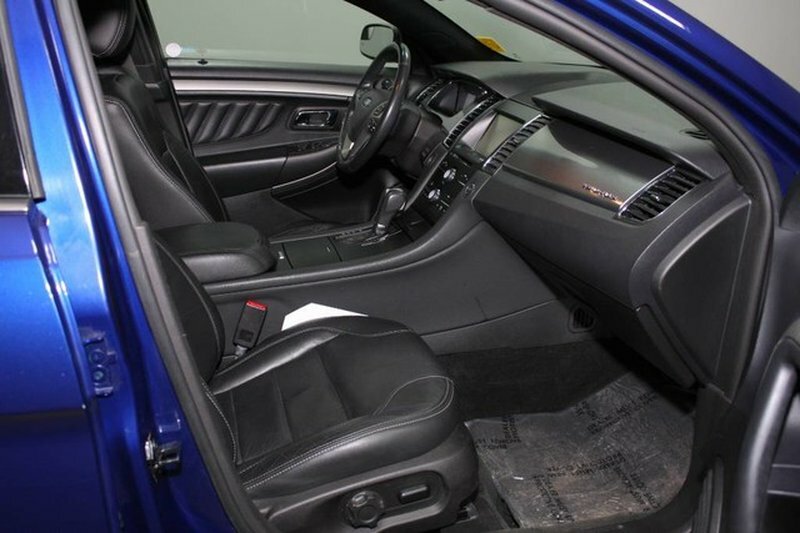 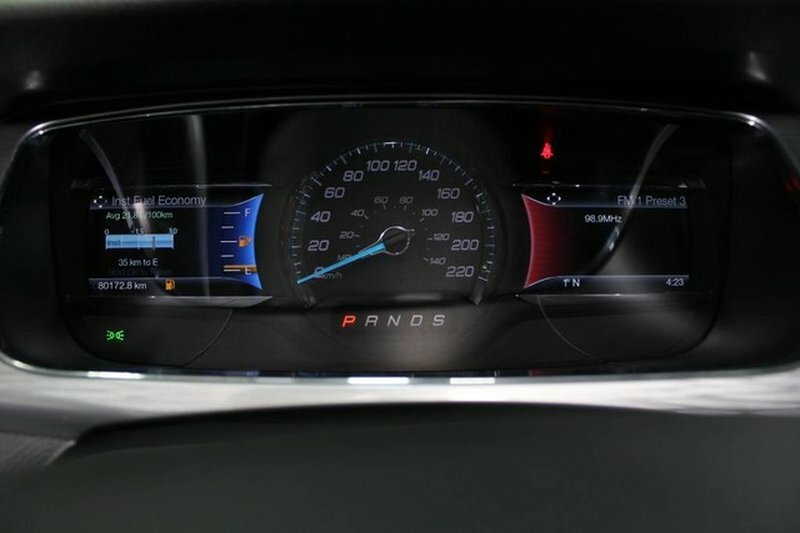 The stand out features include navigation, sunroof, heated leather seats, and powerful 3.5L V6 engine with dual exhaust. 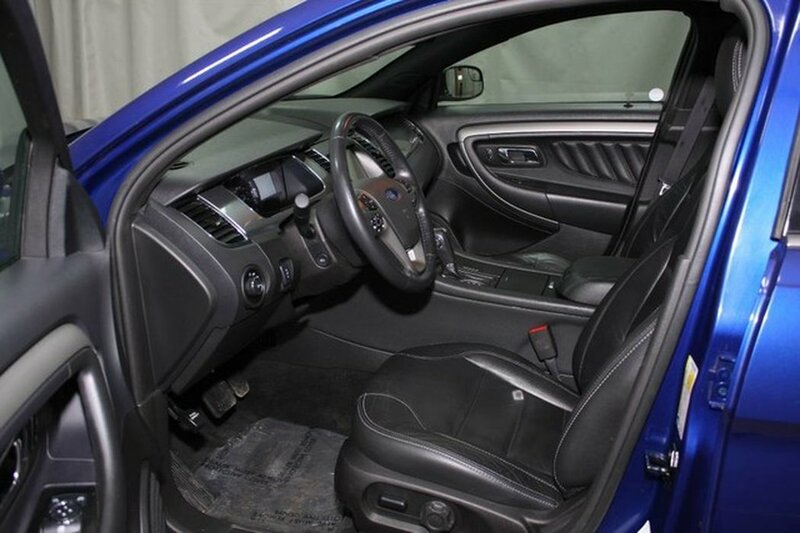 Our certified technicians performed a mechanical inspection and found it needed nothing more then a fresh oil change!